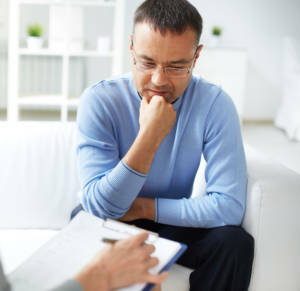 Issues that I commonly encounter with my adult clients include anxiety, depression, trauma symptoms (PTSD), women’s issues, men’s anger, relationship issues, childhood abuse, and sexual assault — past and recent. I endeavour to create a safe and emotionally supportive space for my clients to process difficult issues. This involves validating their emotions, values, and beliefs with unconditional positive regard. I understand that it takes courage to face painful issues while experiencing challenging symptoms. Feeling genuine support is essential. I then work at a pace that supports the client’s unique needs and assists them in understanding their “self” and improving their intrapersonal growth / relationship with self. As the client progresses, I help them recognize their strengths and resilient qualities. I also strive to empower them to realize they can take charge of their life and successfully deal with the challenges they face.